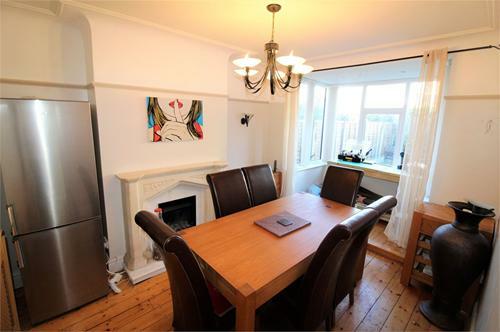 Tucked away just off Allerton Road, this impressive three bedroom home is not be missed. 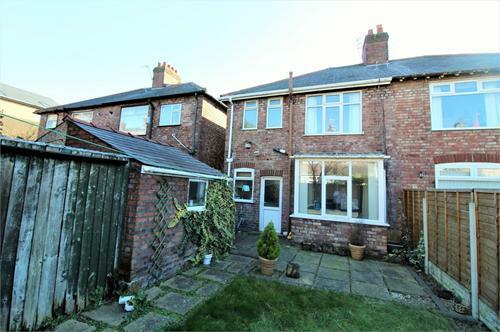 With a mixture of character & modern features, generous room sizes throughout and rear garden the property must be viewed to appreciate the accommodation on offer. 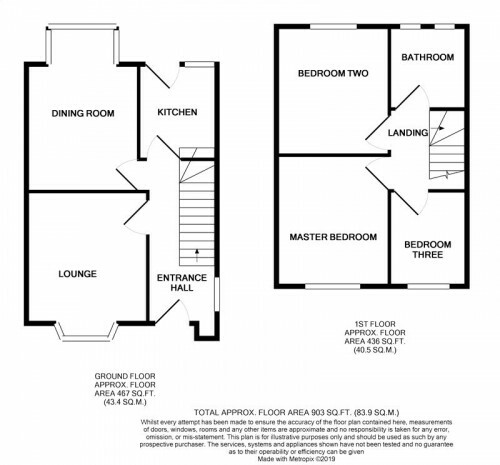 Accommodation comprises of entrance hall with under-stair storage, front lounge with log burner, extended rear lounge and kitchen. 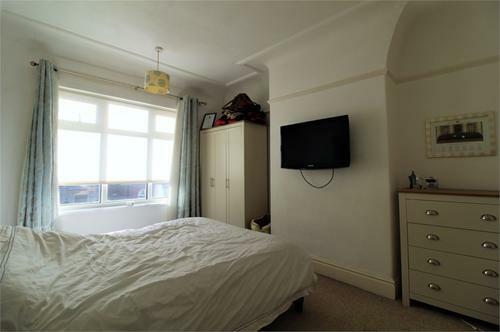 Upstairs are three generous bedrooms and well fitted bathroom. To the rear is a garden with original out-houses and wood shed. Allerton Road provides a wealth of amenities including shopping, socialising and the proximity to fantastic local schools. 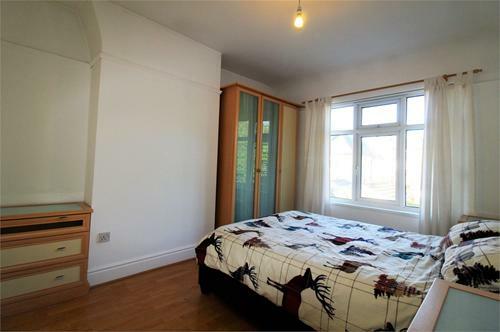 UPVC door leading to hallway; double glazed window to side aspect, utilities, radiator with cover, picture rail, stripped wooden flooring & under-stair storage cupboard. 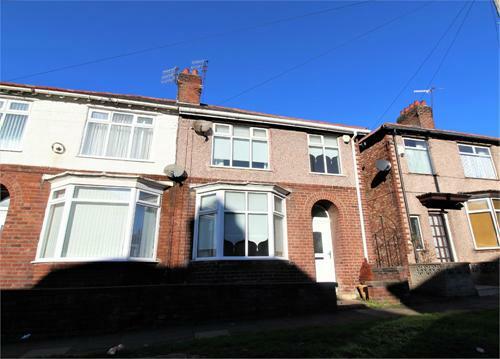 Bay to front aspect with double glazed windows, stripped wooden flooring, radiator, picture rail, ceiling moulds and fireplace with solid fuel burner. Double glazed windows in bay to rear aspect, stripped wooden flooring, picture rail, ceiling moulds, radiator with cover, step up into bay, gas fireplace with marble effect surround. 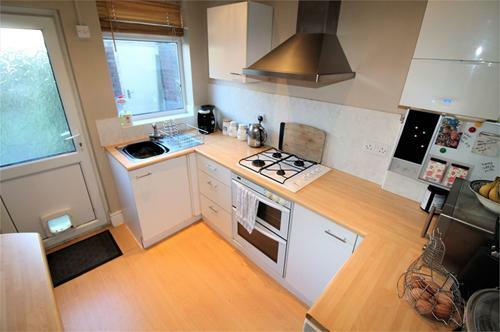 With a range of base & wall units, complimentary worktops, tiled surround, gas hob, electric over, extractor hood, wall mounted boiler, fridge, sink/drainer, spotlights, laminate floor, spotlights, double glazed window and door leading to rear garden. 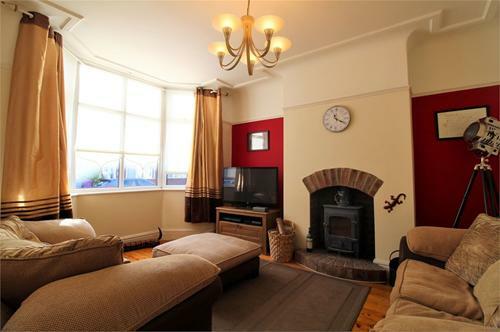 Double glazed windows to front aspect, carpeted flooring, picture rail & radiator. 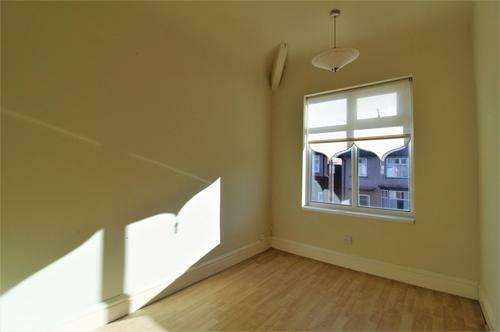 Double glazed windows to rear aspect, laminate flooring, radiator, picture rail, fitted cupboards and drawers. Double glazed window to front aspect, radiator and laminate flooring. 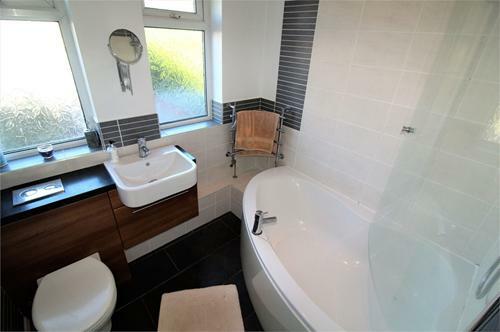 Two double glazed frosted windows to rear aspect, corner bath with mixer shower & screen, tiled surround, vanity unit with w/c & wash hand basin, tiled flooring, towel radiator & spotlights. 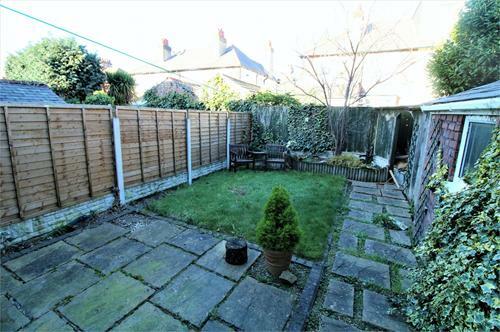 Landscaped rear garden with patio area, lawn, raised beds with pond, original outhouses and wood storage area.